In their first public appearance since Tezos' governance issues made headlines, Kathleen and Arthur Breitman projected confidence in the ICO project. A conversation about blockchain in capital markets highlighted the contrasting ways innovators are seeking to change financial systems. 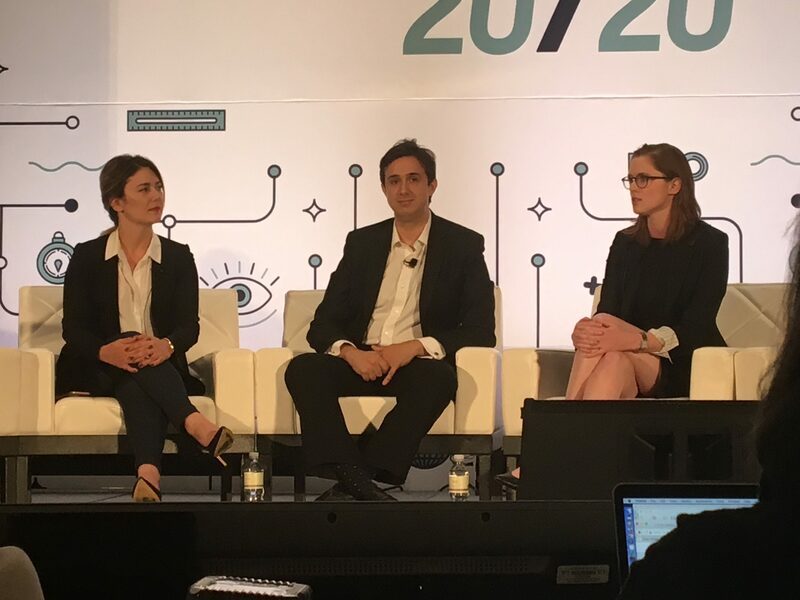 The human cost of financial exclusion was the central focus of Money2020's first panel to focus on blockchain. CoinDesk speaks to global payment processing giant Worldpay about its bitcoin strategy and interest in the technology. Capital One has released a new survey that affirms the financial industry is increasingly optimistic about blockchain technology. CoinDesk speaks to Heartland Payments CEO Bob Carr about his merchant payment services firm and its thesis on bitcoin and the blockchain. Money20/20 hosted its second (Bit)coinWorld track this year, a forum that highlighted ongoing terminology debates in the industry. Day two of (Bit)coinWorld at Money2020 focused on forecasting what many considered the technology's promising future.